Spring is here which means it’s that time of year where everyone looks to their garden with a resentful glance after a harsh winter. Yes, it is time to plant some flowers and get that garden looking top notch for this spring. 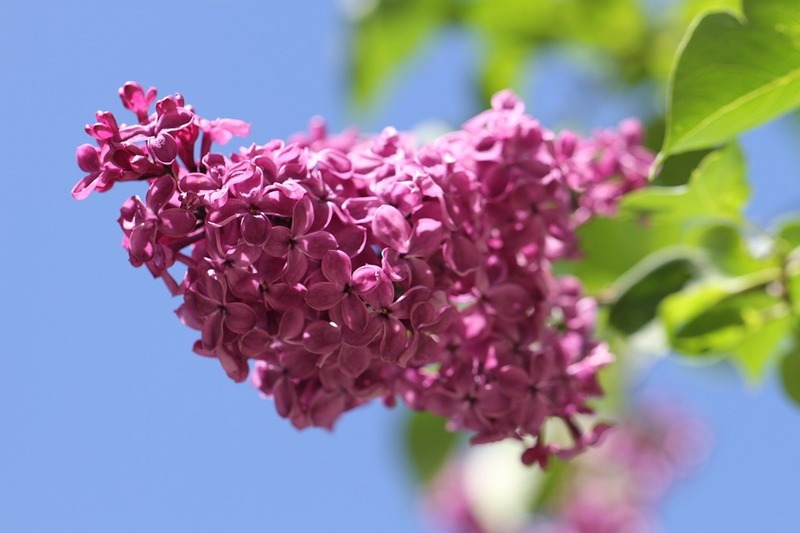 The smell of Lilac in Spring is a sensation like no other. This flower not only will make your garden look bright but it will also smell amazing. 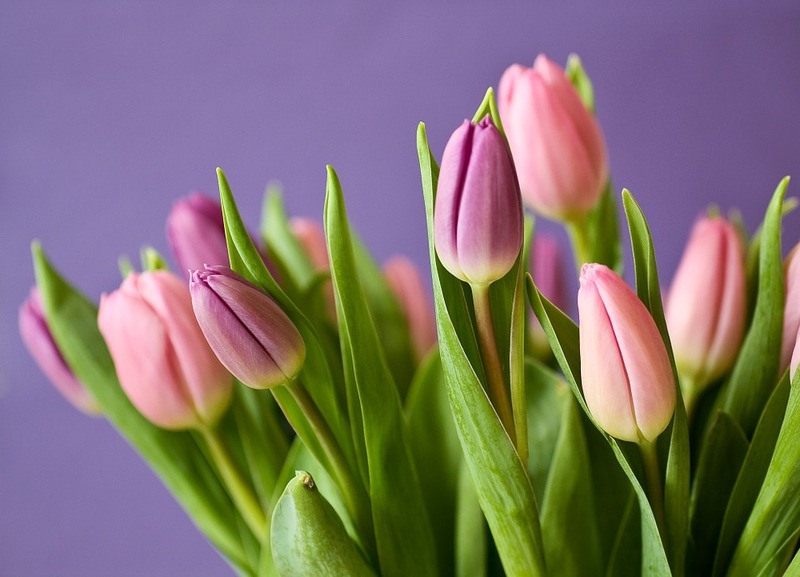 This is a popular flower for Spring due to its gorgeous purple hue and sweet-smelling aroma. 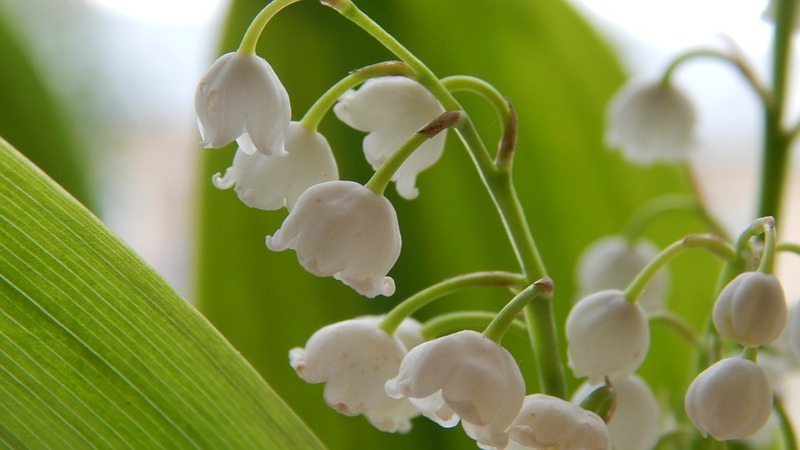 Not to mention, it thrives in the Spring conditions; it loves sun or part shade with a well-drained soil. 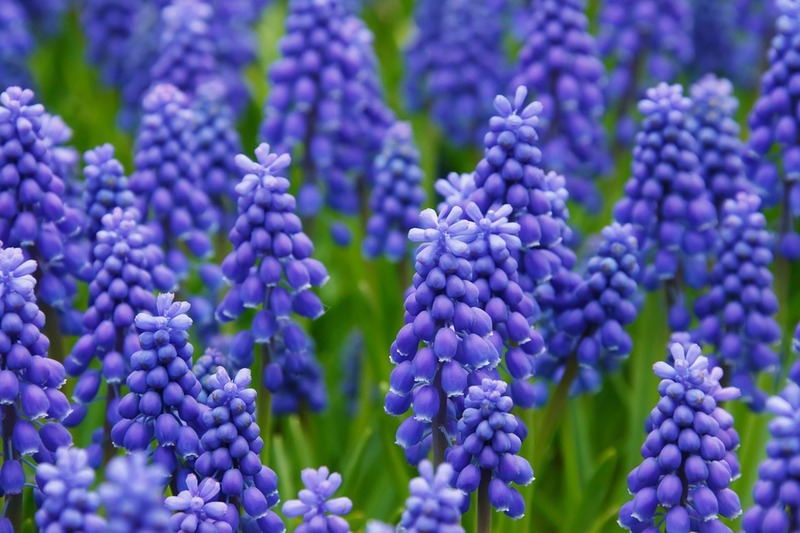 This is a popular choice of flower for Spring and can provide a stunning display either in your garden or in pots. Similar to lilac, it has that unique scent which will leave your garden smelling fresh and lovely. It also loves the sun and well-drained soil which can make it perfect for Spring and perfect for you. The only catch here though is that you would need to plant these in the Autumn to make sure they are ready to bloom in the Spring. It’s not really Spring until you begin to see the Daffodils sprouting from the ground in your local area, so why not bring this Spring feeling home by planting some in your own back garden? 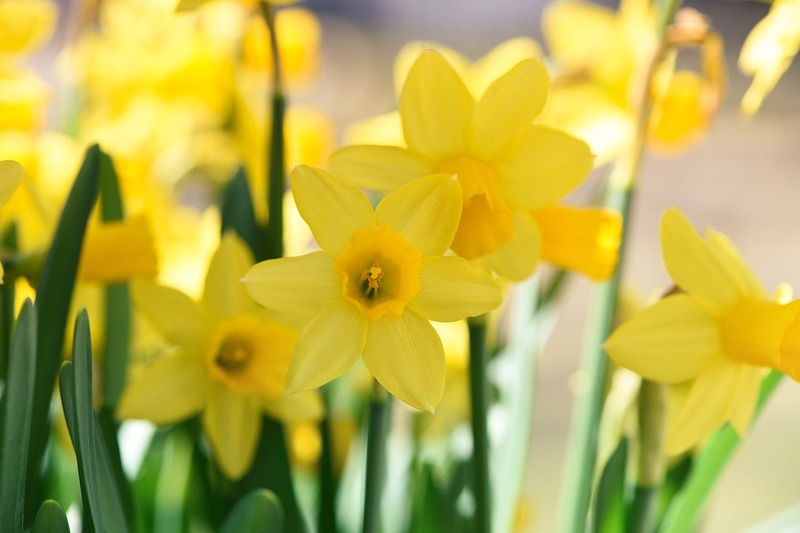 The symbol of St David’s Day (which sits at the start of Spring), this flower is a must have for any Spring garden. This iconic trumpet flower is an easy one to maintain which simply needs to be left to die in order to rejuvenate for the following year which makes it the perfect flower for any garden novices out there. A tulip can make any garden go from a mundane Spring garden to a beautiful piece of garden art. The variation of colours and the ease at which you can plant them in your borders makes this the perfect flower for Spring. They also range from 4 inches to 28 inches tall which can suit any gardener’s wishes and allows them to be tailored to suit the aesthetics of your garden. They also look lovely in a vase in your house for that top Spring feeling. This gorgeous white flower if the perfect Spring flower for any garden. Once in full bloom, it will cover the ground with a beautiful array of green and white which makes it the perfect ground-covering flower for those shady spots. Famed for its strong, gorgeous aroma, this flower will not only make your garden look lush but also smell so. This flower is a late Spring bloomer but can sometimes bloom early if the Winter has been mild. Either way, this classy flower (it was featured in Kate Middleton’s wedding bouquet!) is a must have for your Spring garden. Complete Savings is an online savings reward programme ideal for those who shop online regularly. As a member you can claim on-going rewards as well as discounted gift cards and 10% cashback at over 650 online stores. For a limited time we are offering 25% cashback at B&Q.